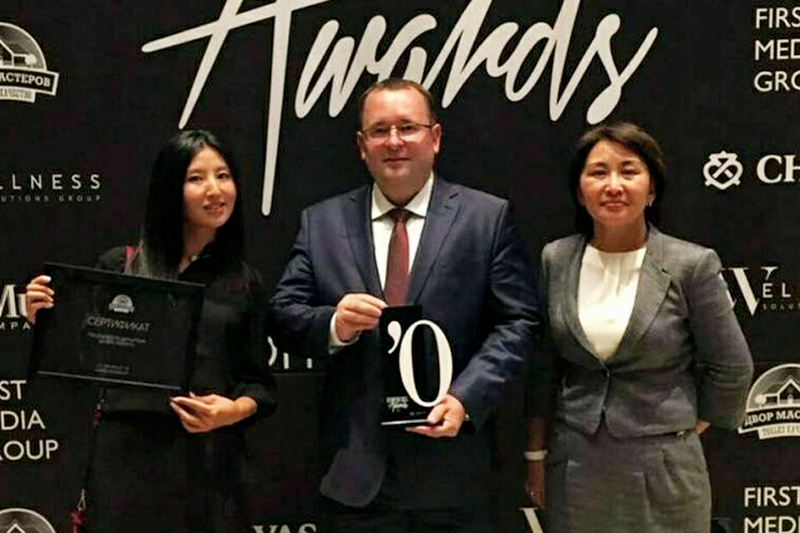 Home › Без рубрики › “National Brand of the Year” – Rakhat JSC. “National Brand of the Year” – Rakhat JSC. Rakhat JSC became the winner in the nomination “National Brand of the Year”. The ceremony of awarding the winners of the L’Officiel Awards 2017 was held in September 28 in Almaty city. Within a month, Kazakhstani people chose the most worthy representatives of culture, art, cinema, sports and business. The winners in each nomination were determined by the maximum number of votes.